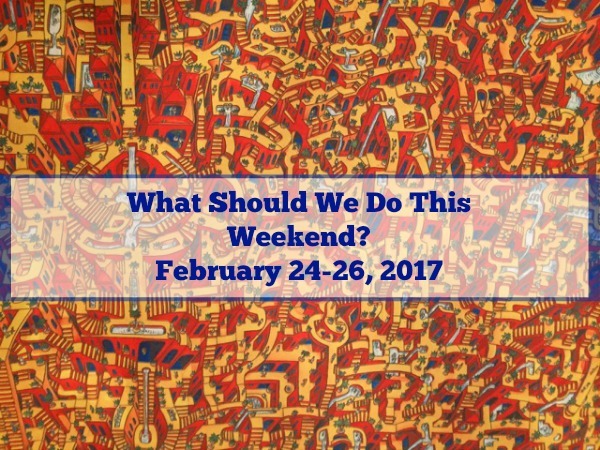 STEM activities Archives | What Should We Do Today? As part of the Disney Enchanted Tales series at Marcus Theatres, you can watch Alice in Wonderland for just $5/ticket. There will be open ended creativity at the art supply and LEGO stations every Friday afternoon at Bexley Public Library! General admission is reduced to $11 after 5:00 PM on Family Friday Night and that includes a movie on the National Geographic Giant Screen Theater! Your kids can have breakfast with superheroes, princesses, fairytale favorites, Brutus Buckeye and more! The ticket cost includes meet and greet and activities. All proceeds benefit the Junior League of Columbus Adopt-a-Backpack for Children (ABC) project. Must register in advance! The 4th annual Central Ohio STEM Expo serves to provide students in grades K-8 with fun activities to encourage engagement in the fields of Science, Technology, Engineering and Math! Tickets include reduced-price admission to COSI and there will be goody bags while supplies last! American Girl Easton will be visiting Franklin Park Conservatory! Bring your doll for crafts and giveaways! Free with admission. The Westland High School Key Club hosts this imaginative story time for ages 7 and under! Have family fun at this open board game time at Coffee Connections! The museum comes to life after dark at this special event! Special guests from the past will be in attendance and kids can collect their autographs throughout the evening! Advance tickets are required. Mardi Gras celebration at KidX will include a parade with the SupaFun Band, an appearance from the Frog Princess and the opportunity to create your own Mardi Gras mask! There will be nearly 30 exhibitors offering information about summer camps and other summer activity options for your kids at this expo! There will also be a bounce house, games, balloon artist, live entertainment and more! Urban Strings Columbus will be featuring the music of African-American composers at this concert in the atrium! The youth ensemble will play selections from Pharrell Williams, Earth Wind & Fire, Prince and more! The concert is free!